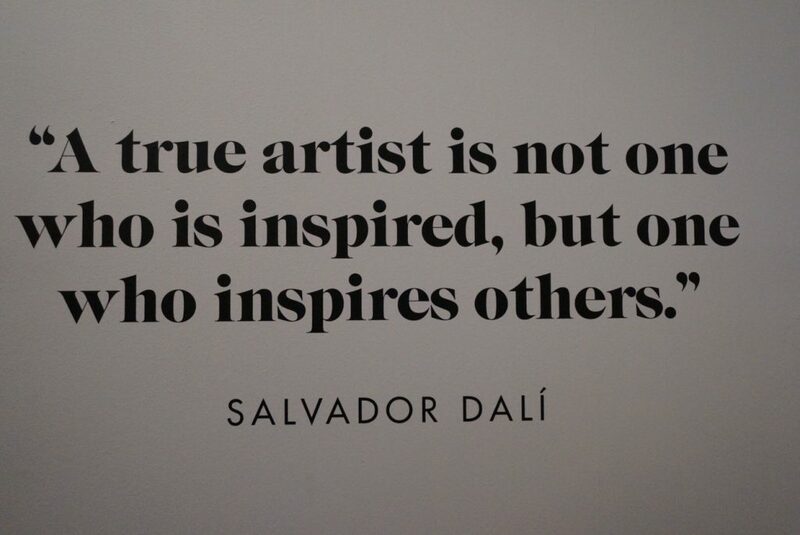 A few days ago I got to know more about the incredible Salvador Dali, his life, eccentrics and artistic genius. His quote above made a big impression on me as I think it describes the essence or art very well. It also illustrates the fact that art can have many shapes and forms, but one sole purpose – to illuminate our lives and inspire us to unleash our creative selves. And in that sense, we all have the capacity to become artists. Just how wonderful and empowering is that!